Abrosaurus was taken from Greek language means “Delicate Lizard”. The Abrosaurus was lived during the Middle Jurassic period about 165-160 million years ago. It had 30 feet long and 5 tons in weight. The nickname refers to the large openings separated by thin boney struts. This dinosaurs was lived in Woodlands of Asia and it’s herbivorous dinosaur. Abrosaurus was fairly small sauropod. Unlike Brachiosaurus or Apatosaurus, Abrosaurus was much smaller. The Abrosaurus was firstly discovered in Asia in 1984 and firstly described by Ouyang Hui in 1986. 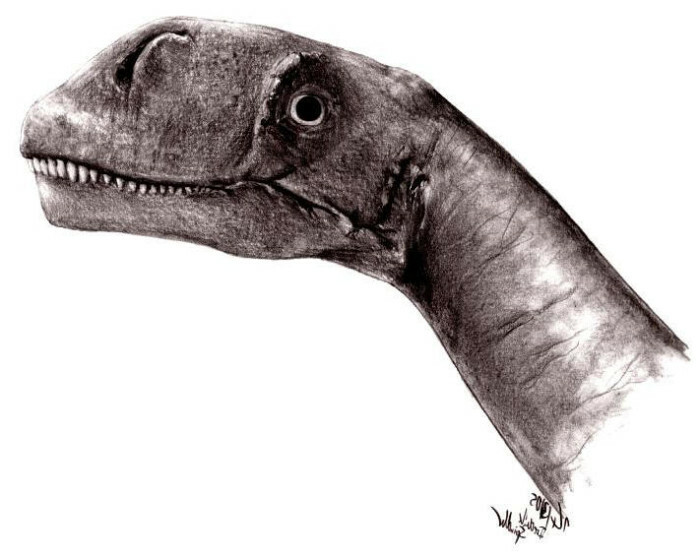 The only remains for this dinosaur is a good-shape skull that found in China. 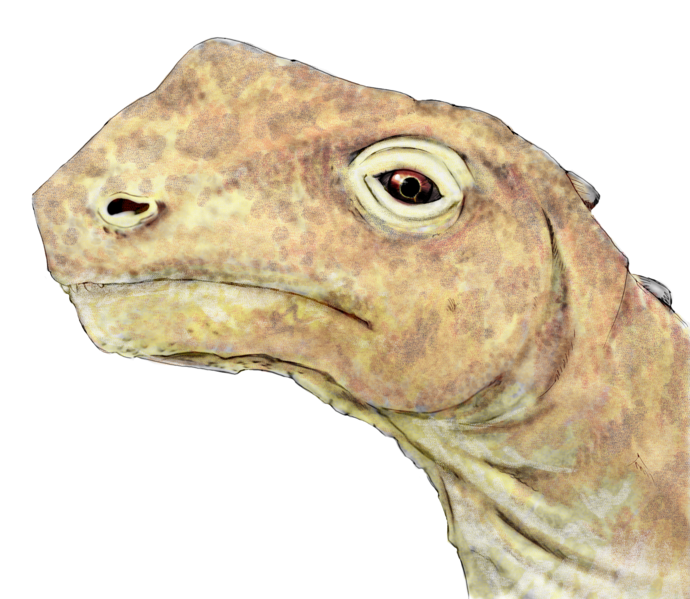 Abrosaurus was originally described as Camarasaurid Sauropod. But, further research found that this dinosaur indicated that it is a member of Macronaria, relatives that close to Camarasaurus. Abrosaurus was a quadrupedal dinosaur that fed on plants and trees.